Stories culled from archival oral history collections are the catalyst for engaging our communities in discussions about issues relevant to us today. 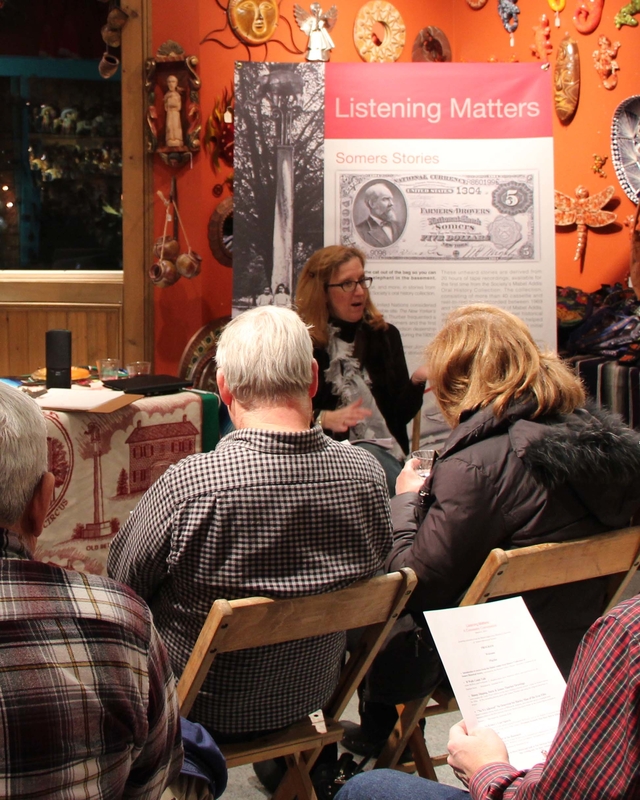 A traveling exhibit hosted by five organizations will feature rarely heard audio stories. Join us at each organization for a community discussion about the stories. How have the traveling menagerie, the first African-American owned Harley Davidson dealership, the Elephant Hotel, and the largest live tree nursery shaped Somers sense of place? How has that sense of place changed over the years? Find out by hearing and discussing the Mabel Addis oral history collection of Somers Historical Society. What are the forces that changed Nyack in the past and how will upcoming events, like the construction of the new Tappan Zee Bridge impact the community? Nyack's oral history collection showcases the tremendous changes urban renewal and the Tappan Zee Bridge brought to Nyack and Rockland County. Who gave Eleanor her favorite chili recipe? Why did FDR swim everyday? What was the upstairs/downstairs nature of life in the mansions? The Roosevelt-Vanderbilt oral history collection was recorded in the 1940's and features the stories of staff who worked at the Roosevelt and Vanderbilt homes. Join us in April to discuss. Get caught up in the net of history with stories from the Hudson River Maritime Museum's oral history collection. Featuring Hudson River commercial fishermen interviewed between 1989 to 1999, these stories tell familiar and unknown tales of the Hudson – from shad to sturgeon, pollution to protection, wildlife to waterfronts. What are the impacts of today’s immigration on New Rochelle’s future? What are the common threads of immigrant and migrant experiences? 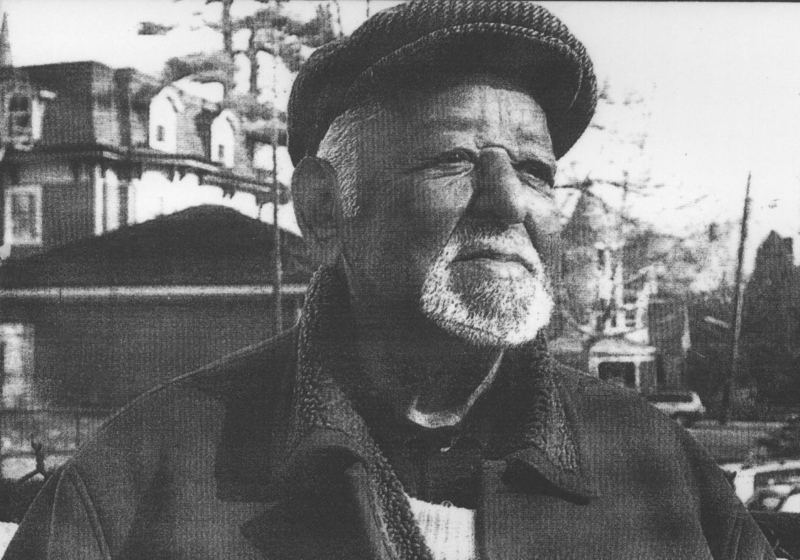 Recorded in 1988, New Rochelle Public Library's oral history collection feature the stories of former newcomers to the area.